It’s been a little over a week since the Mayon Volcano in Albay province once again started to rumble with unrest. Due to this, thousands have been evacuated as residents feared for the worst. A few days went by and it seemed like Mayon’s volcanic activity was starting to decline. This was something that residents who voluntarily fled, took as a sign to return to their homes located near the designated danger zone. But on Monday, Mayon suddenly spewed a massive ash column that went 10 kilometers up into the sky, clouding the province and prompting the local government to announce a forced mass evacuation among other safety measures. This time, the message was loud and clear: it wasn’t safe anywhere around the volatile volcano. Darkness also covered Albay, as ash and other pyroclastic material started falling throughout the province. The Philippine Institute of Volcanology and Seismology (Phivolcs) has considered Mayon as a generally active volcano, but on January 14, they raised its alert level after observing a rise in volcanic activity, particularly due to stream-driven eruptions and multiple rockfall events. After spewing ash, it didn’t take long for lava to start oozing from the volcano which were all captured in numerous raw footage. The recent rise in volcanic activity prompted the Phivolcs to raise Mayon’s status to alert level 4. 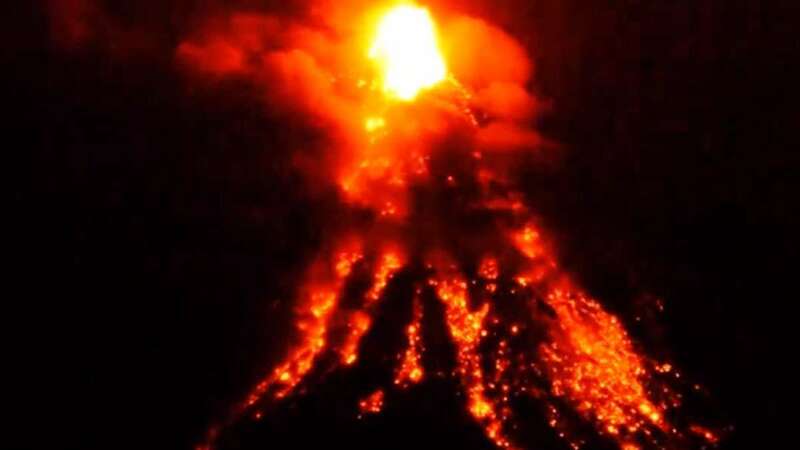 This meant that a hazardous eruption is imminent, and has left Albay’s provincial government with no choice but to conduct forced evacuation of residents situated in areas surrounding the raging volcano. The local police force have also cordoned off the permanent danger zone which has now been expanded to eight kilometers. Here’s a detailed infographic on what to do in case you or your relatives are affected by ash fall. Albay 2nd District Representative Joey Salceda has already called for assistance after everything that’s happened in the past week. So far, at least P6 million worth of donations, including food, blankets and other necessities have been received by the Provincial Social Welfare Development Office of Albay. 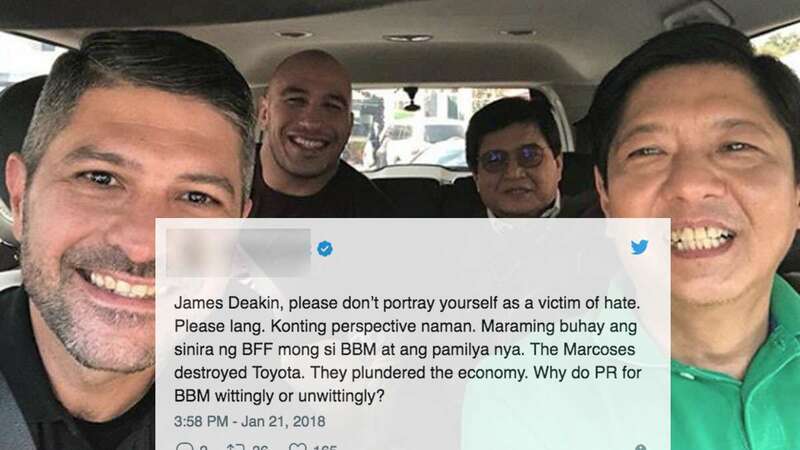 If you’re looking to help, Salceda who is also a former governor of the province suggests that donations be coursed through the Team Albay Youth Organizations, Inc.